“This guy knows what he is doing and is an amazing Judge. 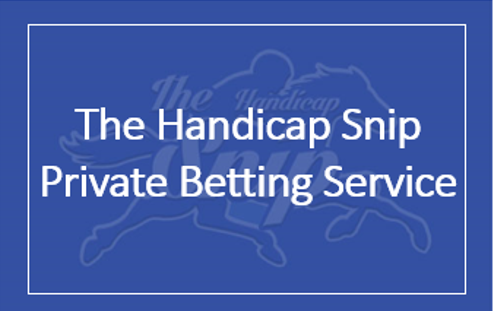 Since 2015 I have made made enough money from his selections to fund 3 betting banks of 240pts each To put it quite simply, my family could not have envisaged being financially where we are now without his skills and knowledge... We have won life changing money." "My stakes have risen over the past three years. So much so that I was able to withdraw some of my winnings to buy a car for my daughters something that would have been unthinkable a few years back. To sum it up I would say, it transforms my small stakes in to far bigger winnings.. it’s almost Alchemy!" 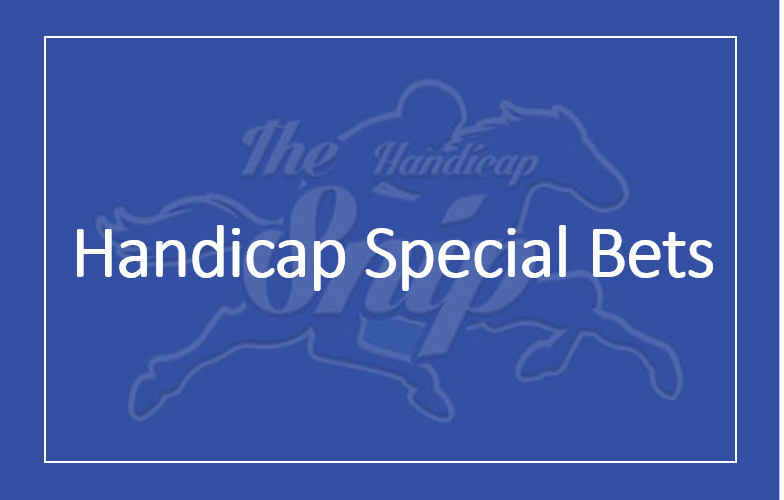 "I’ve been following the Judge for nearly 5 years, the races I most look forward to punting on are large field handicaps. Any pundit will tell you “they’re an absolute minefield” – except that isn’t true. 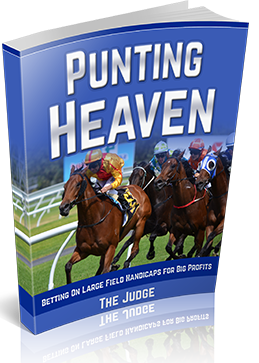 Once you’ve seen the results of the method you realise they’re one of the best mediums for punting. 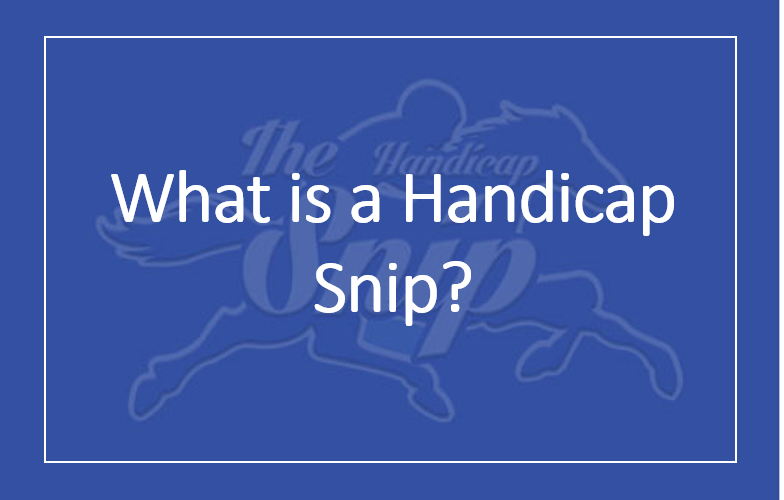 I have my biggest bets exclusively in large field handicaps with based on the sound principles of the SNIP methodology."